We work with companies from around the world who struggle with downtime because of failing computer hardware. Global CPU specialists Intel recently spoke with our friends at American Woodmark about how they are using Logic Supply hardware. American Woodmark, one of the leading cabinet manufacturers in the world, came to us looking for an alternative to the standard tower PCs on their production line. 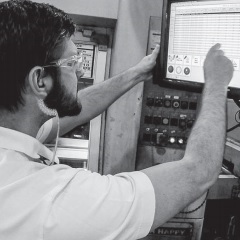 Not only were systems failing due to overheating caused by a buildup of sawdust, but the systems that were still functional required constant maintenance and cleaning. We helped to identify a small form factor fanless solution utilizing Intel’s line of highly-capable processors, combined with our own Hardshell™ Fanless technology. The team at Intel spoke with Josh Keiter, Group Leader of Client Solutions and Data Center Operations at American Woodmark, about how Logic Supply systems have helped them drastically reduce downtime and maintenance needs and save valuable space on their plant floor. 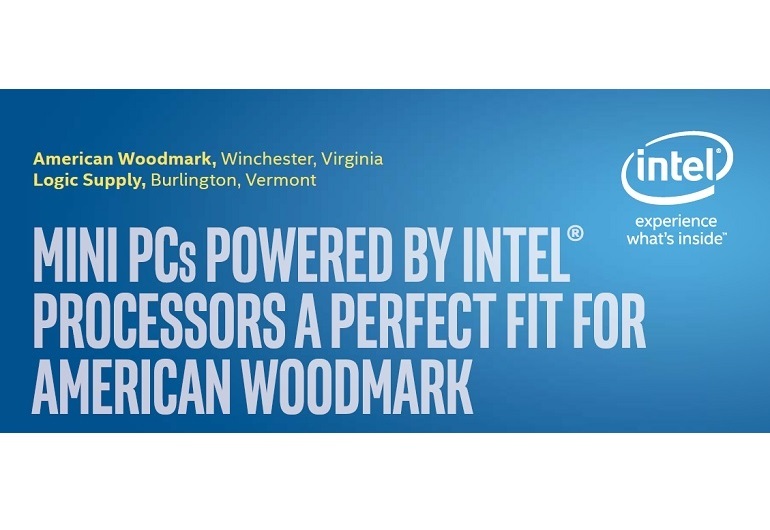 Read the full case study on the Intel website to see how making the switch to fanless systems helped American Woodmark optimize their entire manufacturing line. See how making the switch to fanless hardware, powered by Intel, helped American Woodmark dramatically reduce downtime.